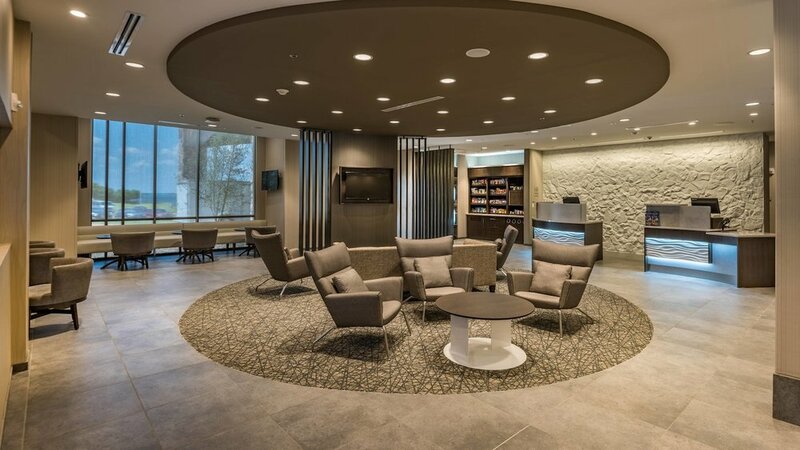 Within walking distance from Lake Ray Hubbard, SpringHill Suites Rockwall is the perfect stylish getaway. Only a few minutes away from the Rockwall’s historic square, this hotel is for travelers who want to both have fun & relax. 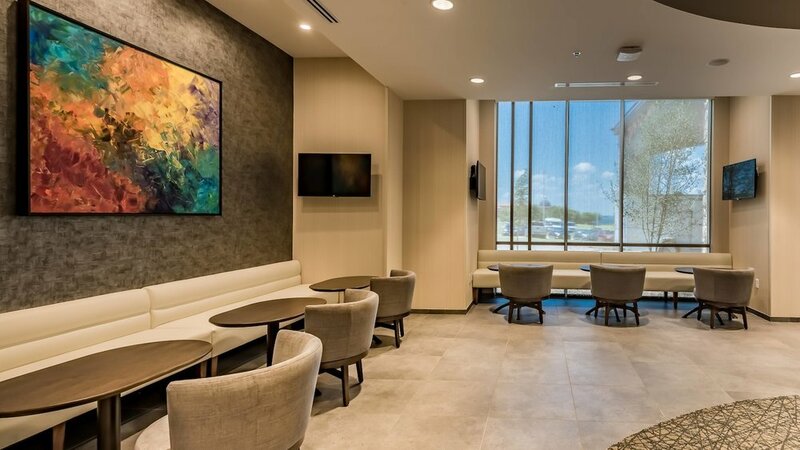 The hotel’s spacious suites and great views complemented with modern decor are the perfect place to retreat at the end of a busy day full of recreation in Rockwall. 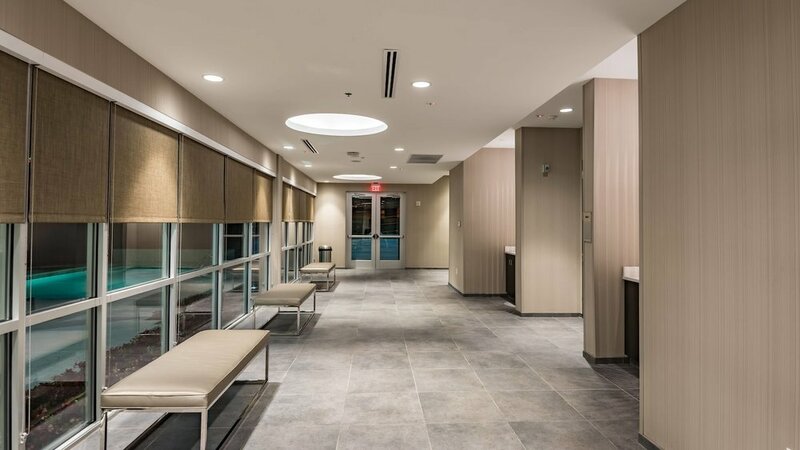 Take a peak at some of the interior and exterior details below. Newer PostHOW SHOULD FABRIC STAINS BE TREATED IN THE HOSPITALITY INDUSTRY?